Anita Pagin recently joined us on the Embedded podcast and we saw hiring from a recruiter’s point of view. It was eye-opening, even for those of us who have been in the industry for awhile. 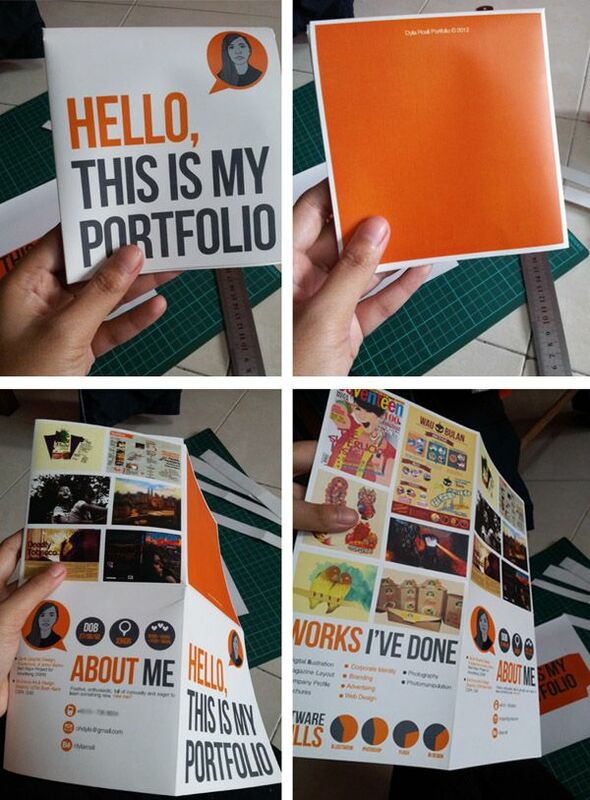 Of course, a portfolio is secondary to the good-old resume (or CV). Anita suggested Looking at some sample resumes (that link is for software engineers, there are many other categories to choose from). I have my Logical Elegance website, my LinkedIn profile, my part of this blog and weekly show, and a github page that occasionally sees progress on my projects. But I don’t tie it all up in a bundle as Anita suggests. I wonder if an Elecia-at-a-glance page would be a good use of my time. And I wonder if it would still be current in a month. Do you have a portfolio? Please link to it in the comments.